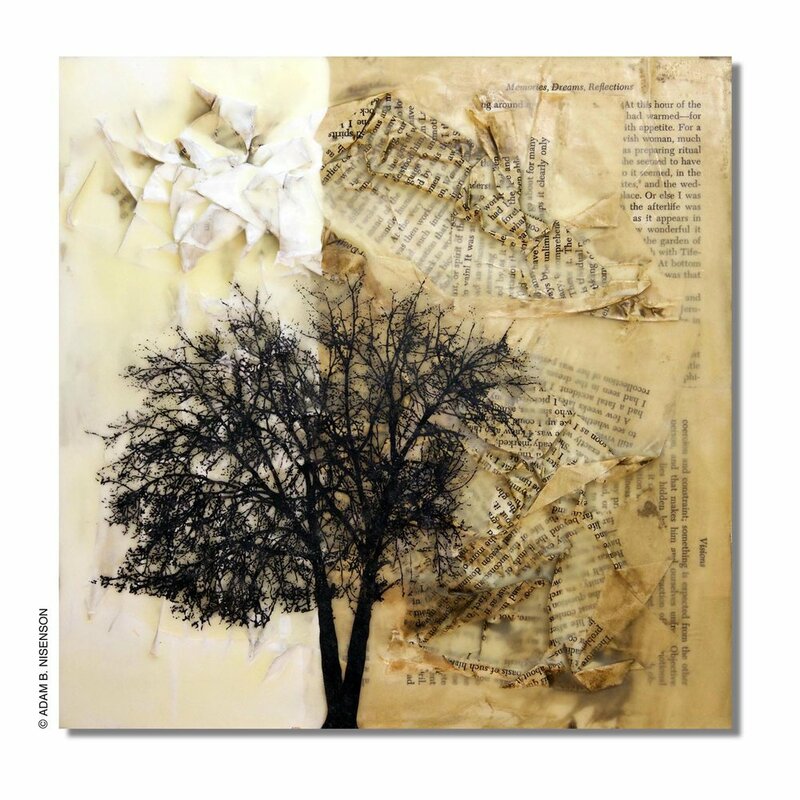 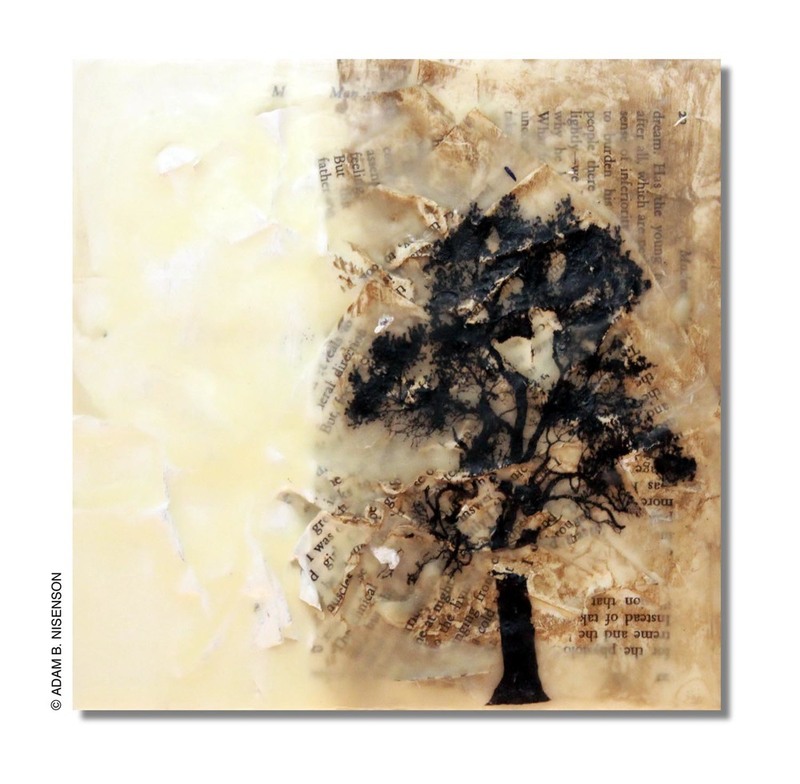 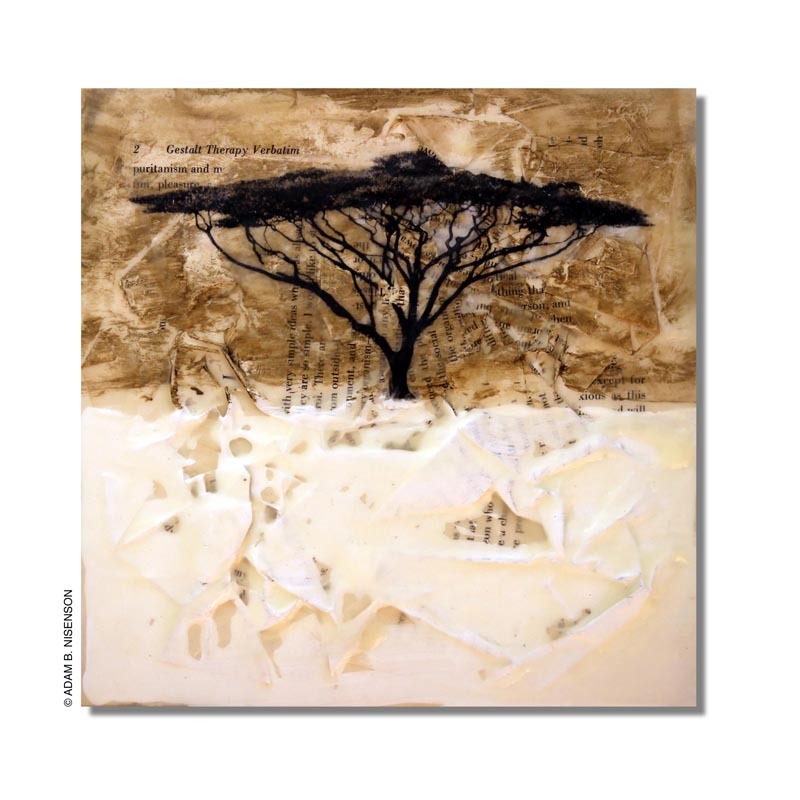 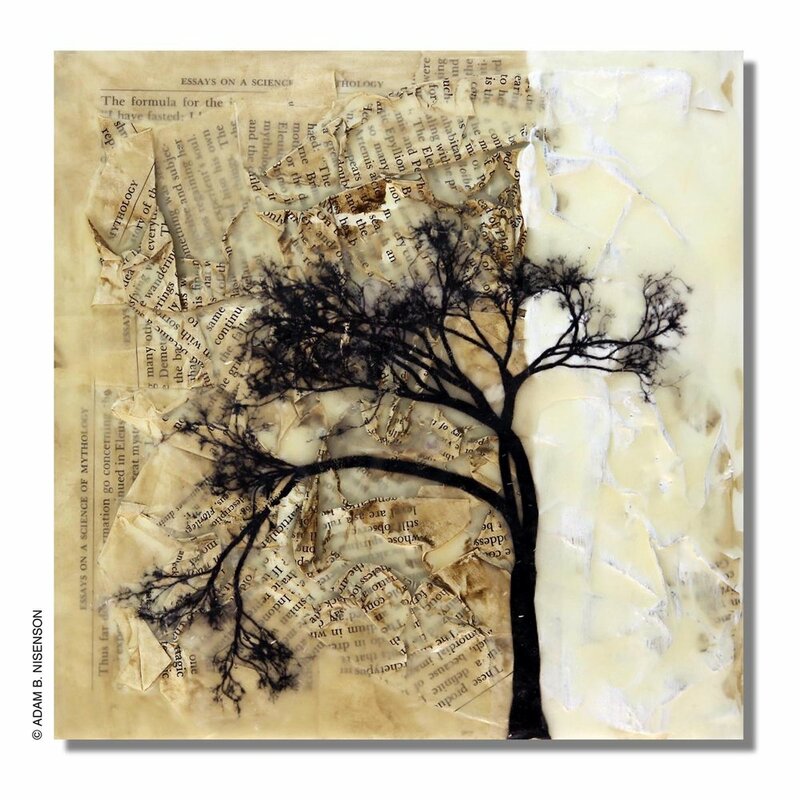 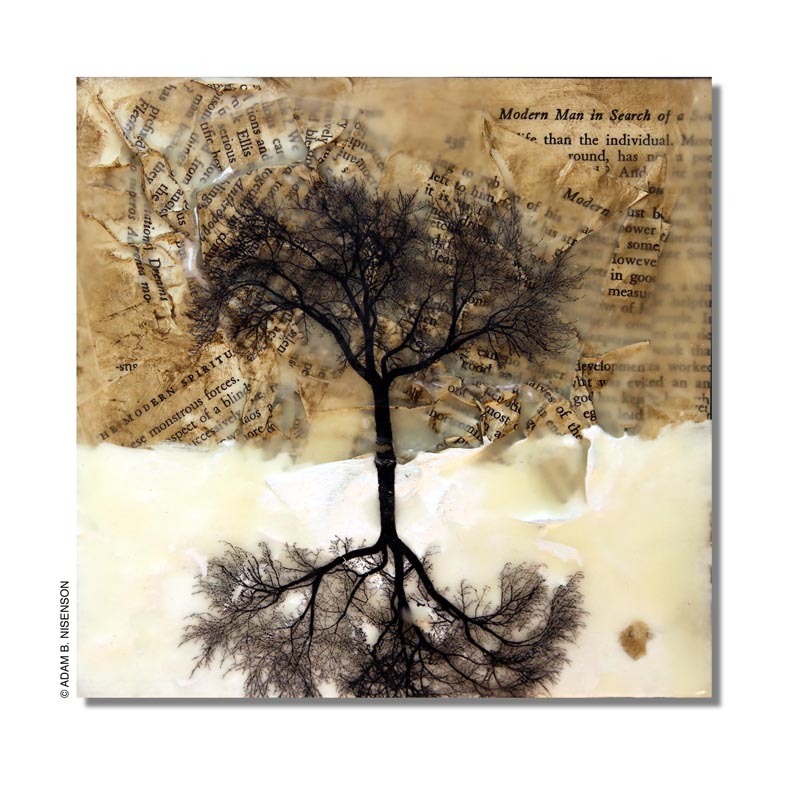 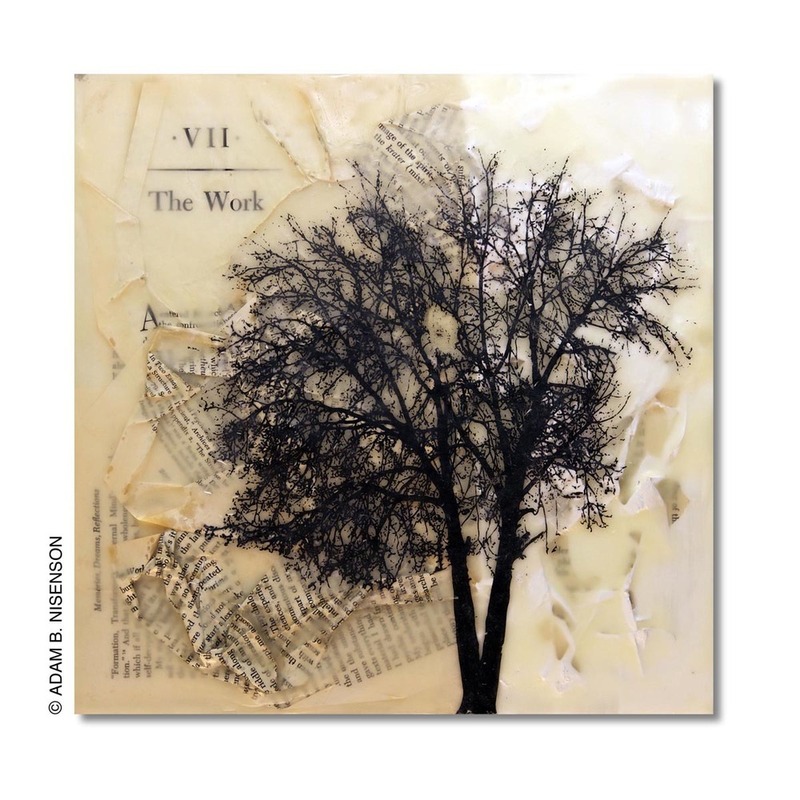 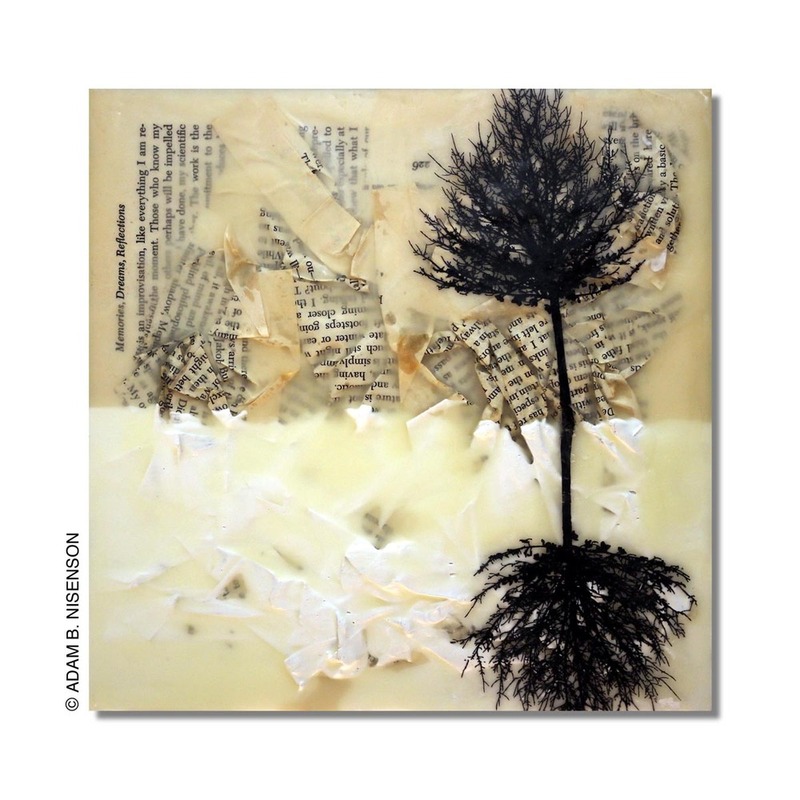 Mixed Media: torn book pages (Carl Jung), paint, encaustic (wax) and transfers. 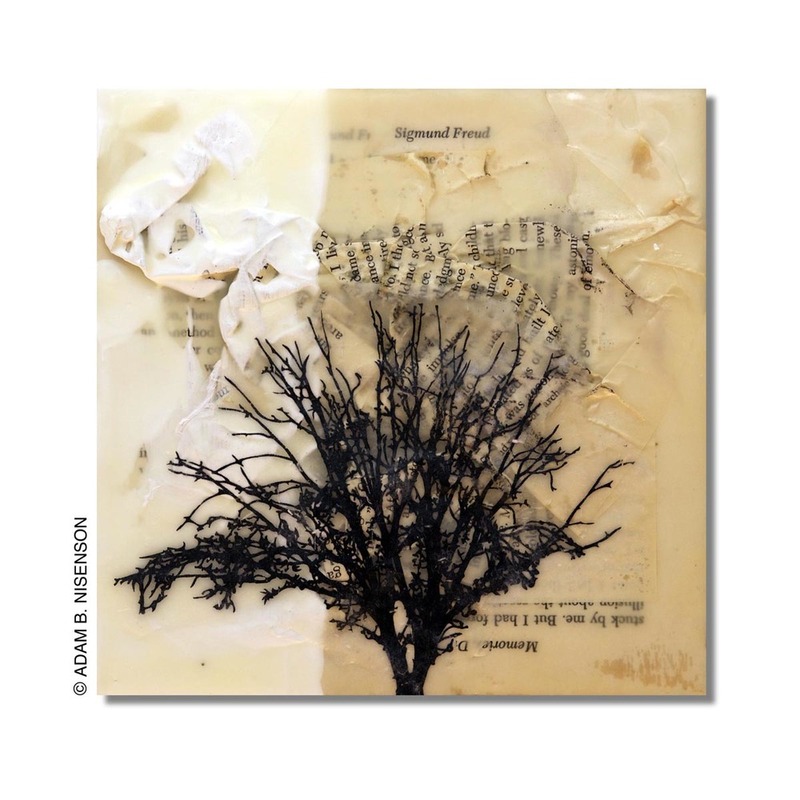 Mixed Media: torn book pages (psychology books), paint, encaustic (wax) and transfers. 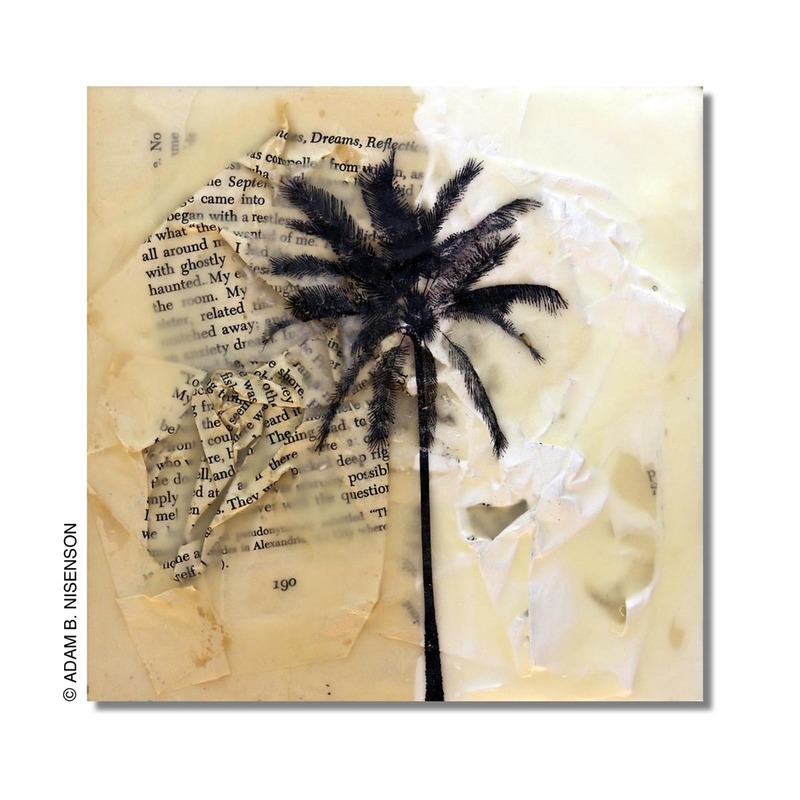 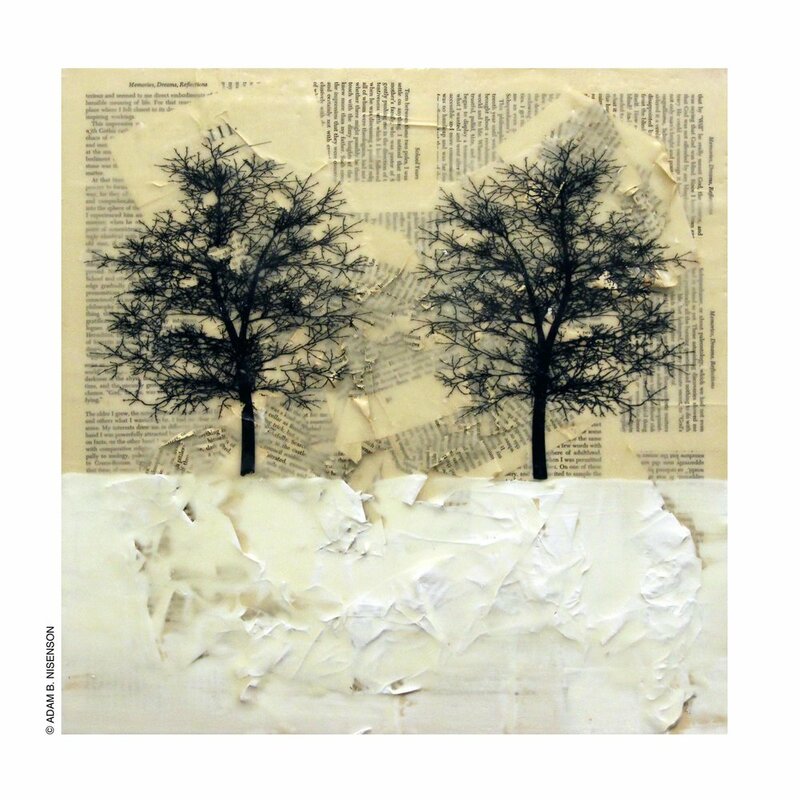 Mixed media: torn book pages (psychology books), paint, encaustic (wax) and image transfers.